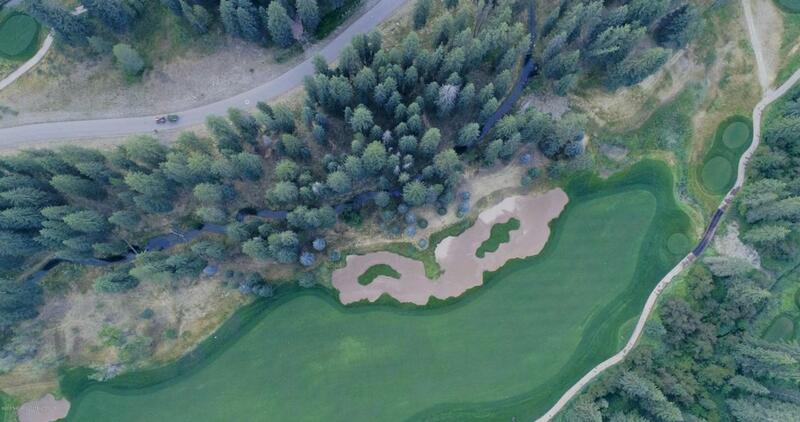 Lot 37 of The Snake River Sporting Club borders the east side of the 7th fairway and is nestled against the banks of the Snake River. This .70 acre lot is the perfect site for your dream home, that will boast views of the Tom Weiskopf-designed golf course and the Snake River canyon. Martin Creek runs just outside your back door creating a tranquil setting amongst the trees. With 6 miles of private Snake River access, horseback riding, hunting, hiking trails accompanying the renowned course you are truly in a sportsman's paradise. Think you might want a little more room or need extra privacy? Lot 36, just next door, is also available and the two can be purchased together. Listing provided courtesy of Matt L. Varsha of Jackson Hole Sotheby's International Realty.